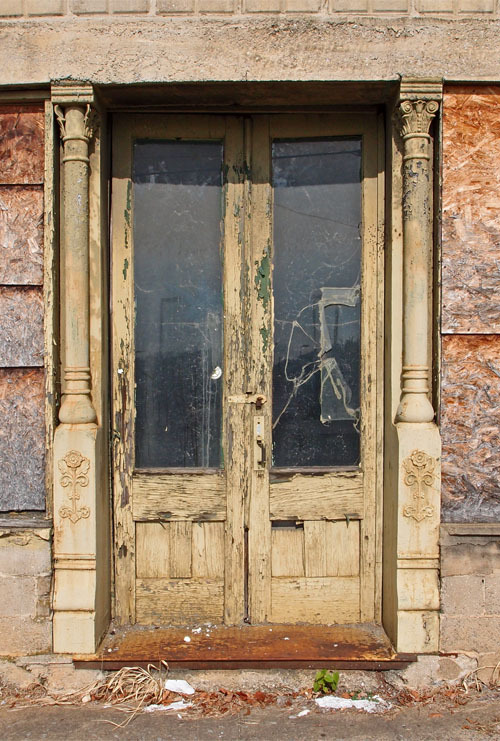 I don’t know why I like old doors. But I do. This one’s in Greeneville TN.